In the early morning March 15, 2019 Matthew David Passino lost his battle to a very rare cancer, NUT Midline Carcinoma, just one day before he was to start a road trip to MD Anderson Cancer Research Center and begin a medical trial. His battle started a short 7 months prior with chemo treatments at Swedish Hospital. Much of Matt’s life was spent traveling, watching football games every Sunday with his family and friends, playing video games, watching movies, along with many years of being involved with the Color Guard. Matt loved hanging out with his friends making lasting memories and spending time at the casino. 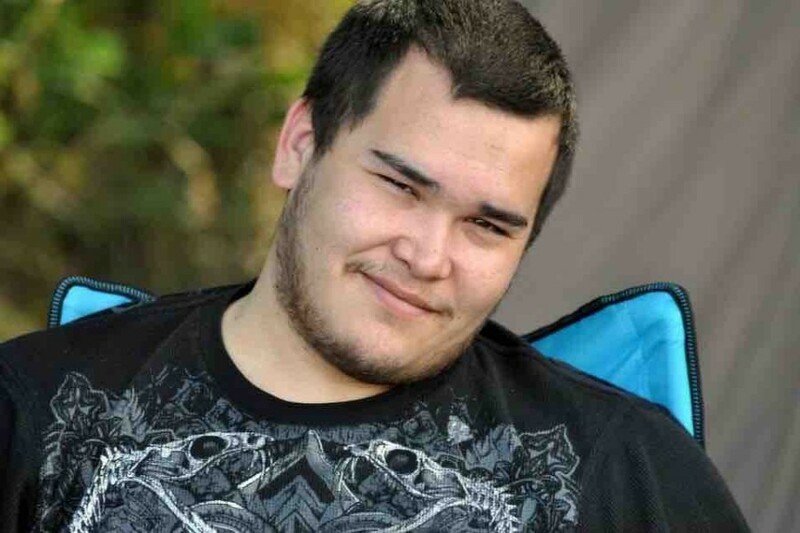 Matthew is survived by his fiancé, Maggie Brimhall, his mother Cheryl Cantil, his immediate family including, His Aunt Marie Ruybal, Aunt Bernadette McRae, Aunt Nancy Jacobson and her husband Jeff Jacobson, cousin Meridith Cantil, cousin Martin Chen and his children, Kailee, Jarrod, Gavin and Kenneth Chen, cousin Tracie Mason and her husband Chris Mason and their children Roget Williams her son Tate Williams, Shaun Williams II and Jai’len Mason. Proceeded in death by his Father David Paul Passino, Grandparents Raymond and Dolores Cantil, and his Uncles Dennis and Peter Cantil. A Celebration of Life will be held Sunday, March 24, 2019 at Muckleshoot Casino in the Chinook room at 6 pm.